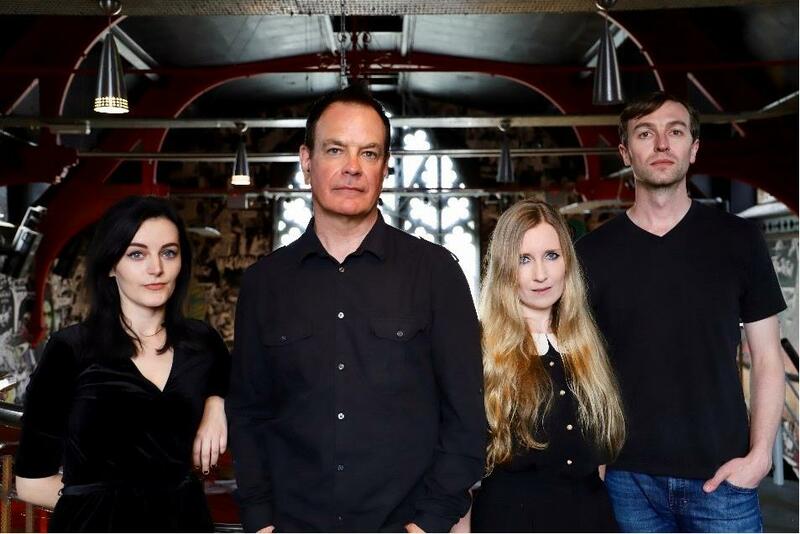 Saigon promoters, Loud Minority and V-Thrash have teamed up to bring UK indie legends, The Wedding Present to Vietnam on 17th July as part of the 30th Anniversary tour of their revered album, Bizarro. On their third album, Seamonsters, released in 1991, The Wedding Present were one of the first bands to procure the production services of a young Steve Albini (Nirvana, Pixies), and have continued their relationship to this day. With a raft of classic LPs, eighteen Top 40 UK Hits including a record-equalling one per month throughout 1992 (a record shared with Elvis Presley), and a northen English stubbornness to do things ‘their way’, The Wedding Present have earned their place among indie rock royalty. A band best experienced live, this intimate anniversary show in Saigon is an essential for any music fan in the city.